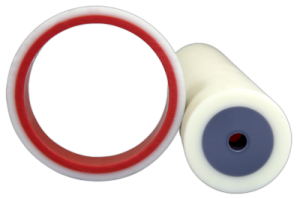 As one of the premier producers of cast nylon parts in North America, our finished parts meet the needs for a variety of applications. For over 40 years we have been developing and machining high performance nylon cast parts for leading edge applications. Putting the needs of our customers first, our parts are designed from start to finish with their end-use in mind, offering a long-term and reliable finished component.